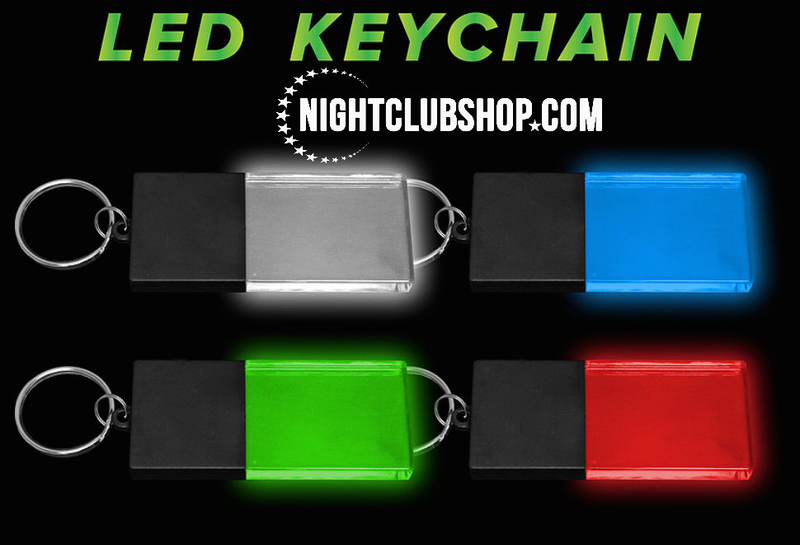 This is a Patented Technology Engraves which Etches your name or Logo inside of the LED KEY CHAINS giving it a unique optical illusion and completely illuminating the Custom area brighter than the rest of the other Wristband out there. 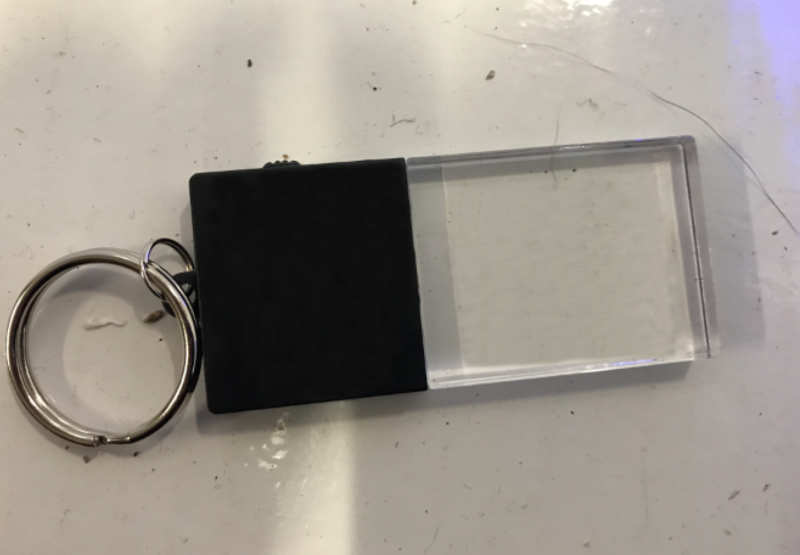 These key chains are non like what there is out there. They are unique, and they are different. Order yours today!